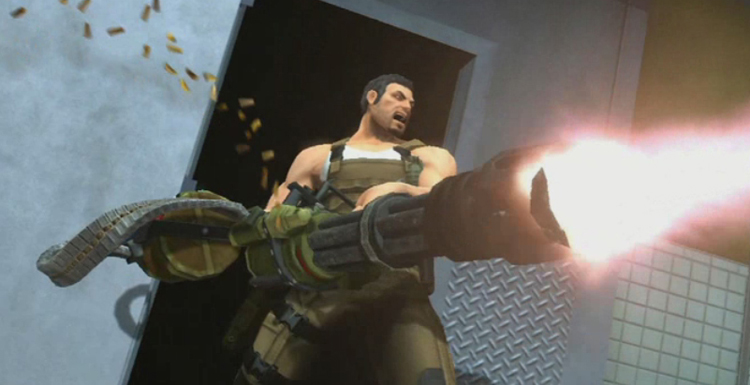 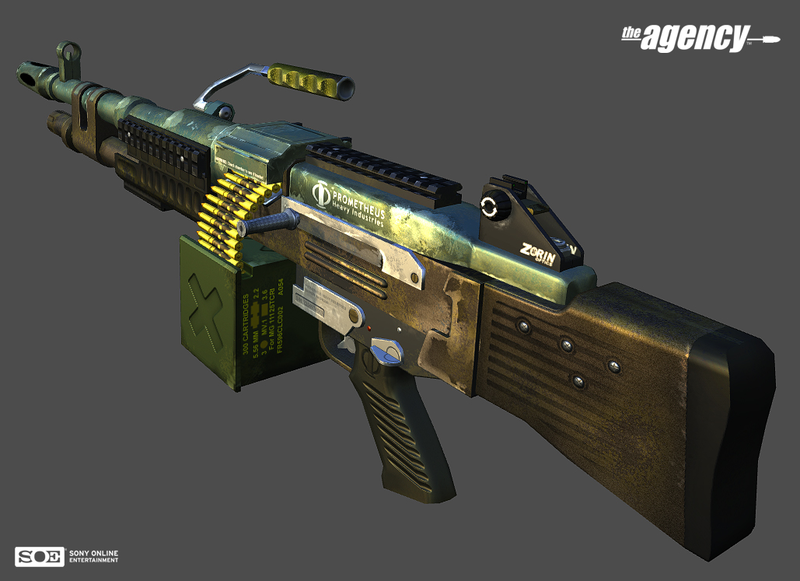 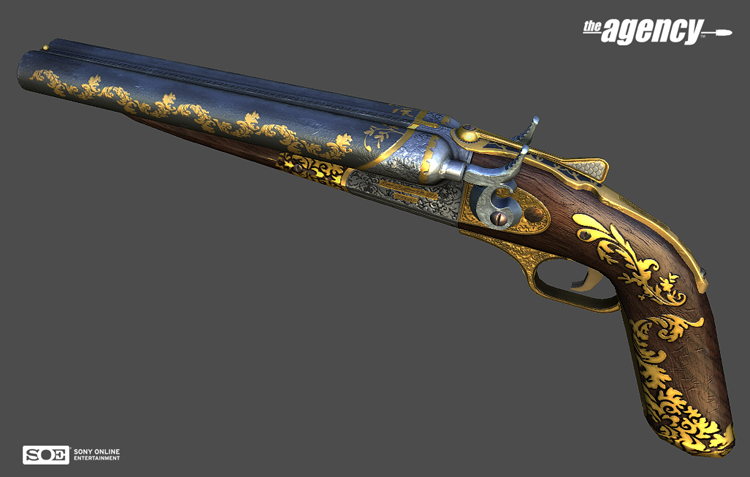 Primarily worked on weapons as a modeler and texture artist. I worked on most of the weapons in the trailer. 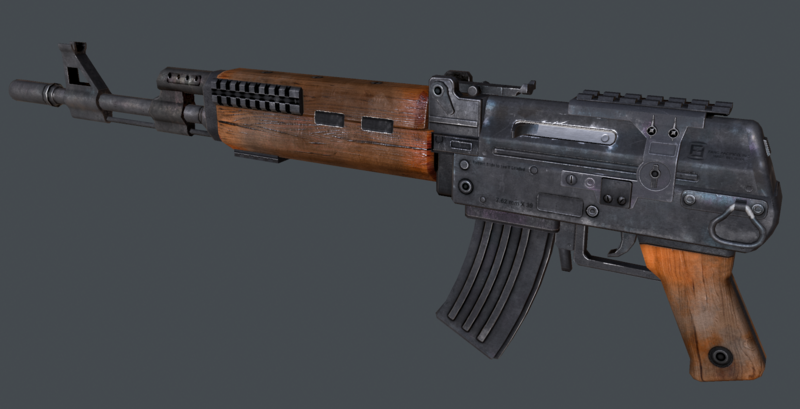 Tools used: Maya, Modo, Photoshop, Unreal Engine 3.